My wallet sure will have a Merry Christmas because I won't be spending any money at lulu for the 5th month in a row..
Not a thing interests me. In fact, I don't really like any of it. For once. I was in my local store tonight. Had not been in since early Sat. Wow! They blew through a ton of merchandise in the past 4 days! Hoping that will help bring inventory levels down. Not sure when LLL will get back to tighter inventory controls. Seems like feast of famine. I'd rather have famine if I have to choose. Most of that is ugly to me. 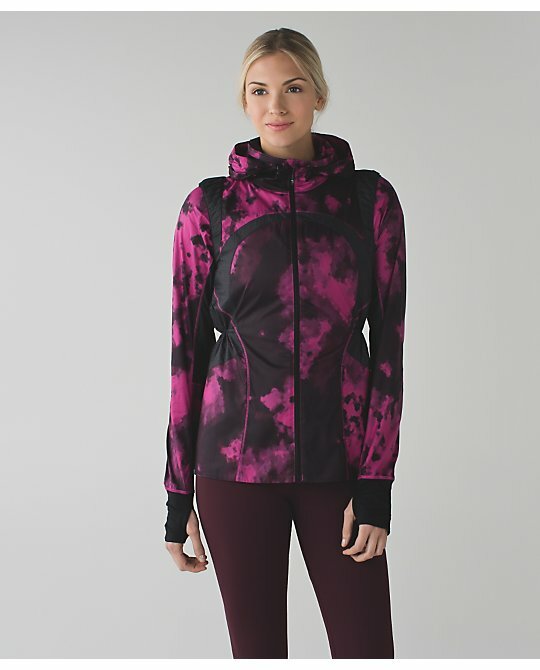 The Vent it Out jacket looks so shapeless and looks horrible in the black/raspberry tie-dye-ish print. 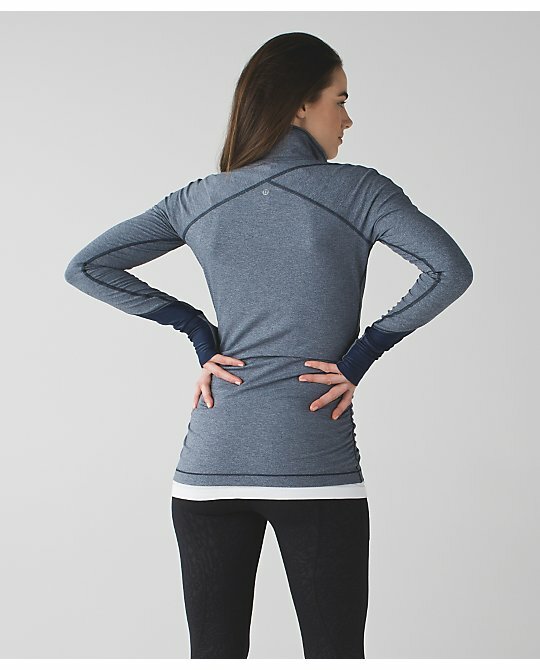 The Warm Your Core LS is cute in the back but the front is just shapeless again. The armholes on the Get Sweat Tee are awful. Only thing I see are the 2 swiftly colors that I might buy. So much bad stuff on one page!! EEK! I agree. Nothing of this new stuff interests me. 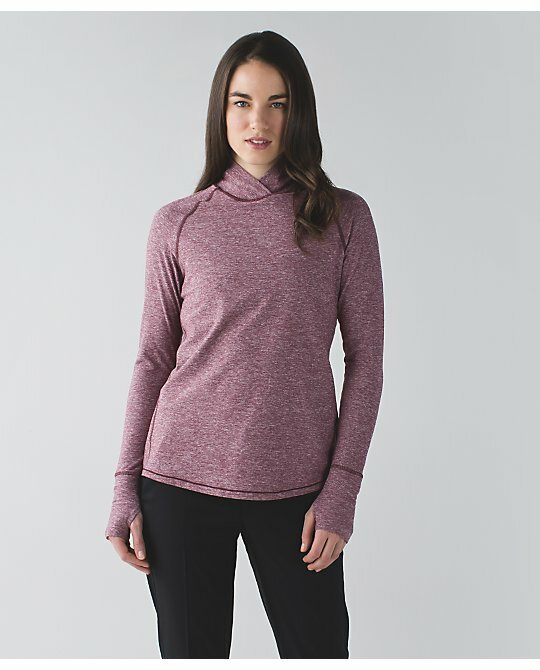 I did hear a rumor all the Runderful, sweaters/wraps, and winter specific stuff is supposed to go to markdown on the 26th. 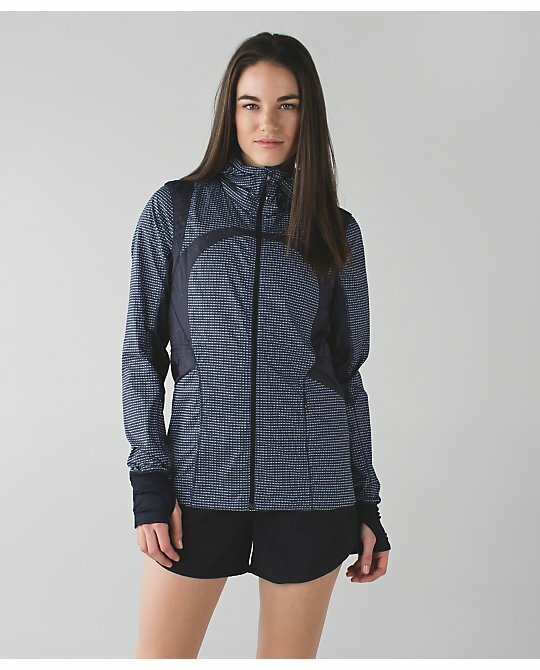 I'm not sure how accurate that is since there are a few things we haven't gotten yet or just arrived, like the aquamarine herringbone Runderful half zip, this new white space dye Runderful LS, etc. I'll be looking to pick up some deals on the 26th. LLA, do you know what happened to the All the Right Places pant? I bought a pair in Bordeaux a couple months ago and I know they had quality control issues with the seams and now they have vanished from the website. I wanted to buy another pair. Do you think they will be a boxing day or warehouse sale item? I got my thermal tech tights, my face the frost 1/2 zip this month, and nothing else has even remotely interested me. I even walked into the store yesterday and nothing caught my eye. It is like the whole season has been in black and white. The store looked drab, the clothes all looked drab, and except for a few pink or blue or light washed out colored shirts, it was all pretty much, well, black and white. 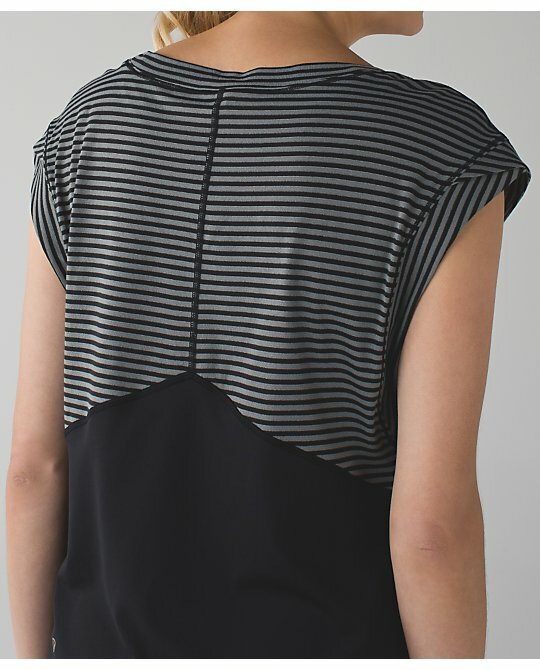 I might be interested if some of the rulu goes on sale, however I can't even tell you off the top of my head which rulu pieces I would be interested in. 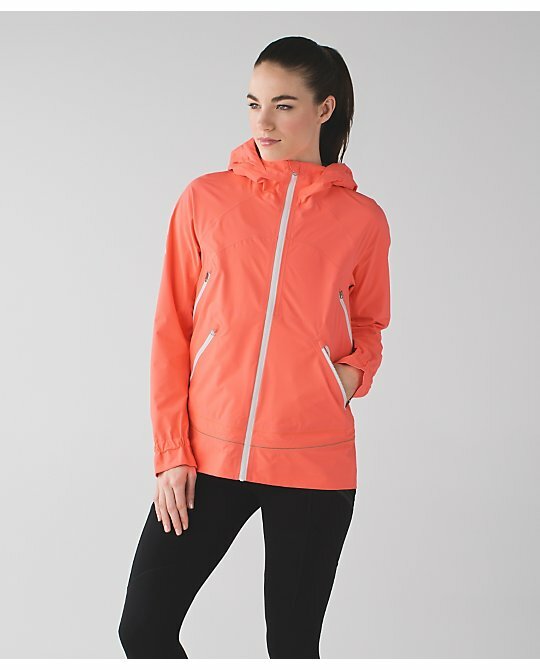 It just really has been lackluster, and I am glad I have the Lulu pieces I have since I don't see myself acquiring much from them except what I find secondhand. The peacock might get my attention again, but only if they do it right. Not if they mix it with crazy prints or camouflage. 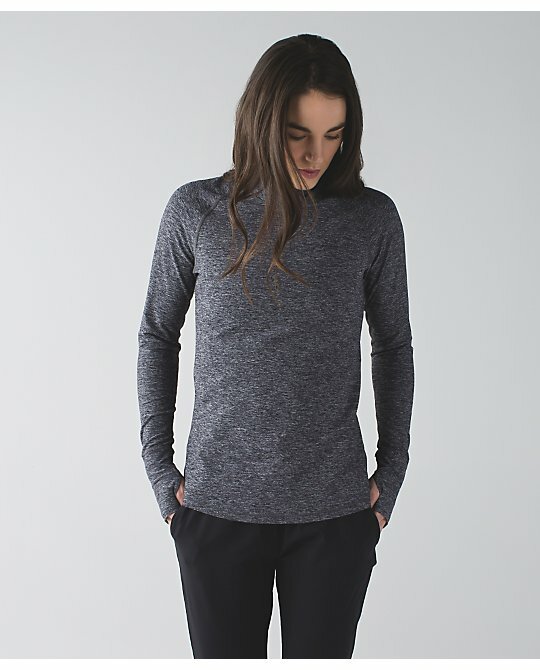 Any word on the five mile long sleeve? If that does happen, how is Lulu with getting marked down prices? My Runderful Pants are still sitting with all tags attached along with the reciept, so would I be able to get the lower price somehow? I think I need the Peacock Swiftly. There have been so many pretty Swiftly colors lately. Well, the heathered tender violet and heathered sapphire blue (?). Now if they could just release some CRBs in beautiful colors, I'd be happy! I've been waiting out the Kris Kross 1/2 zip and 5 mi long sleeve. Do we usually get a Christmas Day upload, in addition to the Boxing Day sale? Anonymous 7:17: Typically my experience with Lulu and them doing price adjustments is crap. Like never. Will never, have never. I don't like any of it. those bras with the little plastic thing on the back are terrible for yoga, they really dig in. 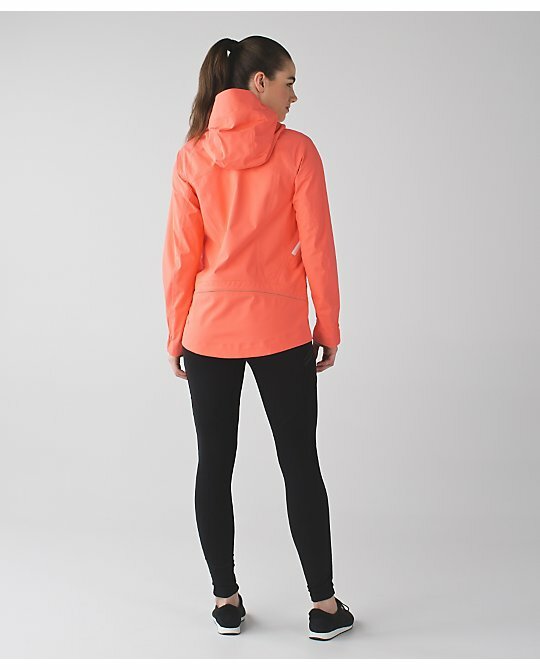 Wow, did Lululemon really design this stuff? 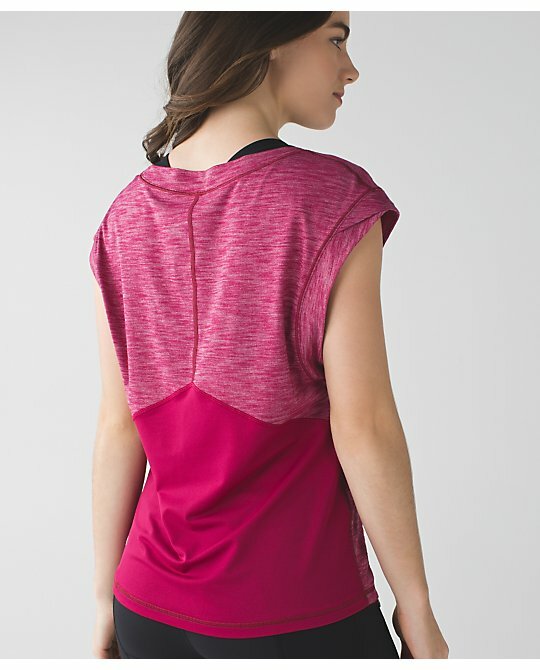 That Sweaty Tee reminds of movies that are made to go straight to video, this top was made to go straight to WMTM. 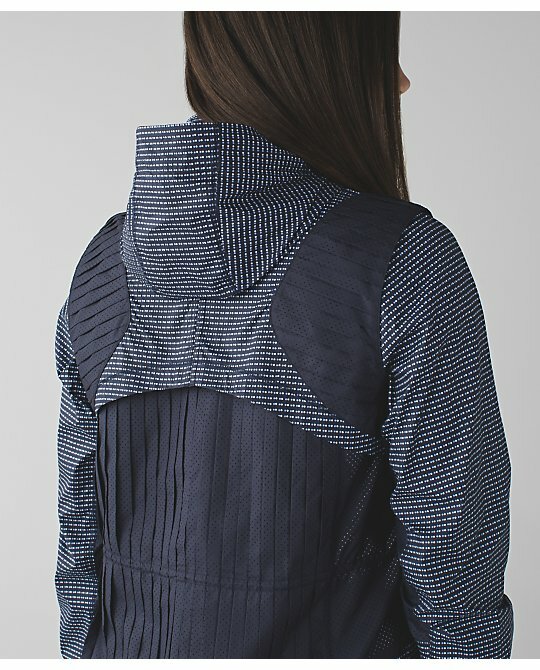 I am a sucker for a well-designed LLL jacket but both these jackets do not intrigue me at all. 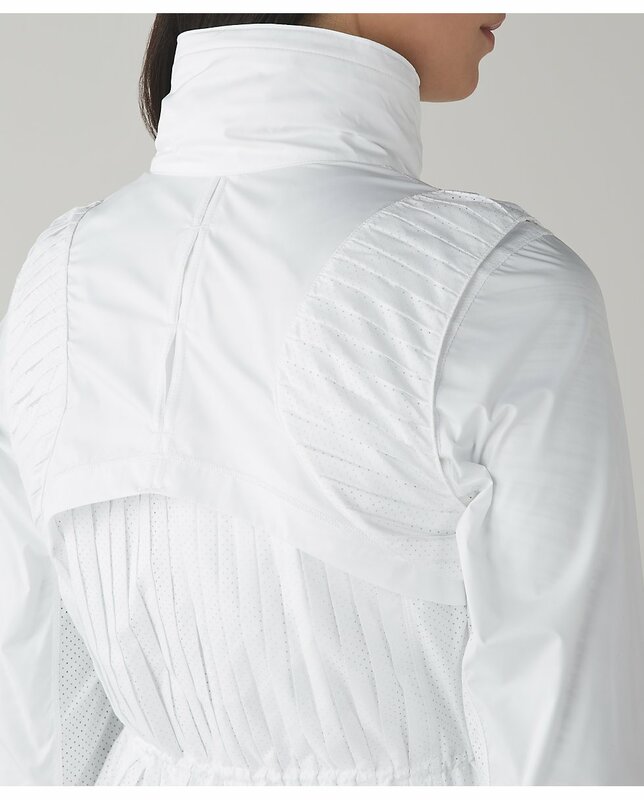 I have to say, however, that I am thrilled to see a stretch cuff with thumbhole on the Vent It Out jacket and hope to see this detail on more of their lightweight jackets in the future. 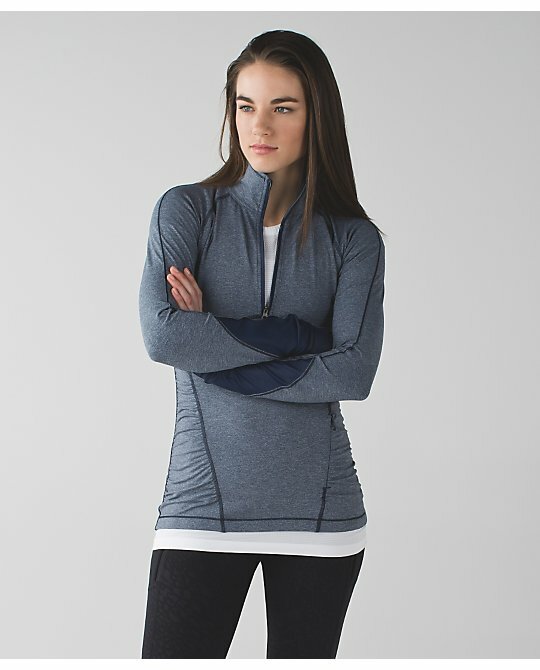 The Warm Your Core LS looks like the fashion version of the mullet, business in front, party in the back. 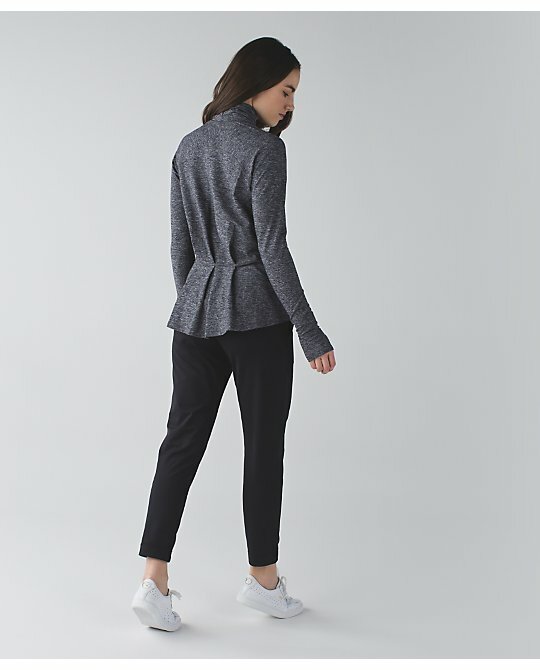 I like that LLL is trying to do something different in their pullover designs by adding a pleated peplum on the back but I just can't get passed how utterly plain and boring the front is. The only thing I like is the Heathered Peacock Swiftly. I love my swiftlies but I refuse to buy the striped ones. 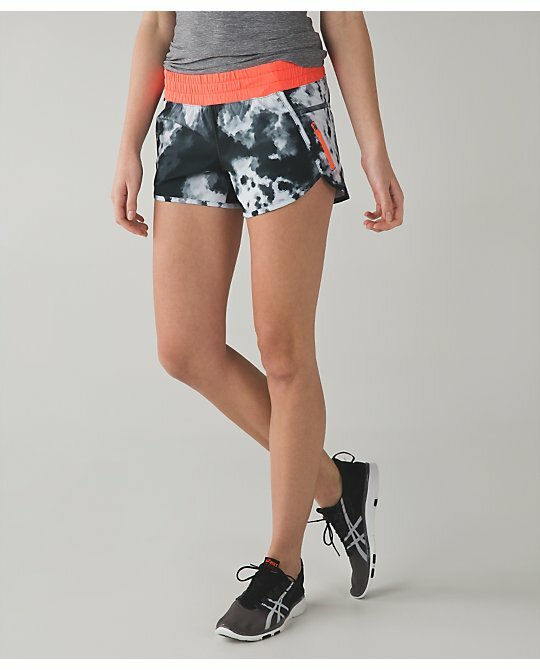 I am so tired of the heathered look but LOVE the ones that are heathered with black not white. I would love to see ZINFINDEL make a comeback in the swiftlies heathered with black. Every once in awhile I can get them to do price adjustments, but I usually don't bother and order the WMTM item and return the other. The last time I had it happen, the sweaters had barely shipped and I called to see if they'd adjust it. No go, which I found quite ridiculous considering how much I order from them. And the GEC was rather smug about not doing it, and I was not impressed. It surely seems less cost-effective for new items to be shipped out and returned and either re-listed on WMTM or a store having to re-sell it rather than to just do an adjustment. And I don't luck out that often so I'll usually go through the pain of re-buying and returning.